The General Services Administration recently issued a notification on July 20, 2018 that the industrial funding fee (IFF) for Schedule 599 Travel Services, SIN 599-2 will increase. Effective October 1, 2018 the IFF will increase from $1.50 per transaction to $3.10 for all Transaction A-Air and/or Rail Ticket with or without Lodging and/or Car Rental Reservations. 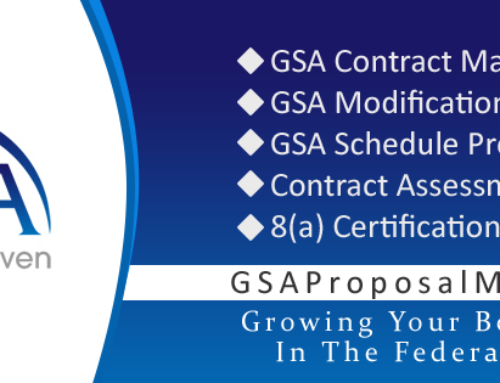 For additional questions contact Program Analyst, Mike Connor, Michael.Connor@gsa.gov or Contracting Officer, Jason Cross, Jason.Cross@gsa.gov. Was this post helpful? Let me know by leaving a comment or contacting me at ilene@gsaproposalmaven.com.